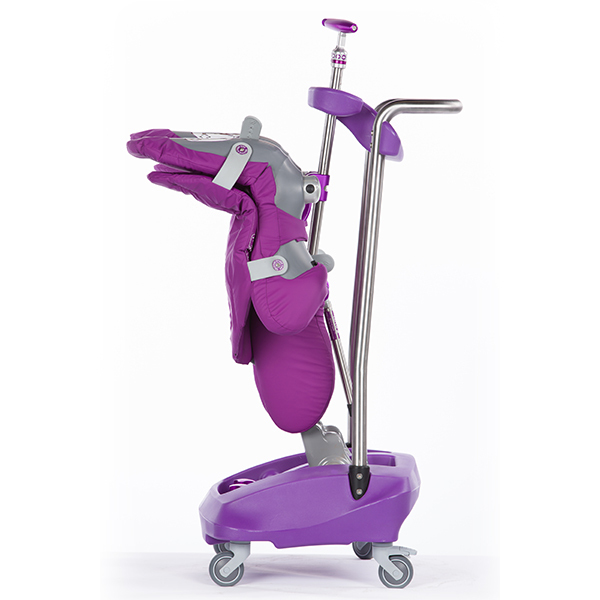 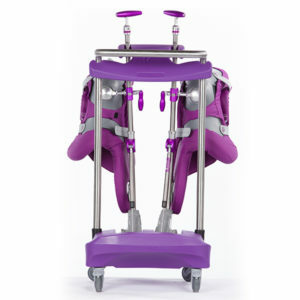 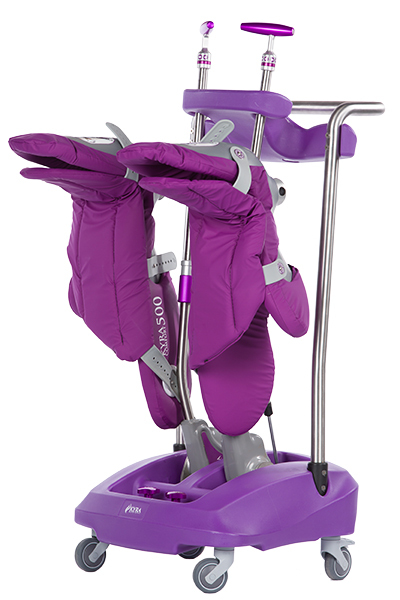 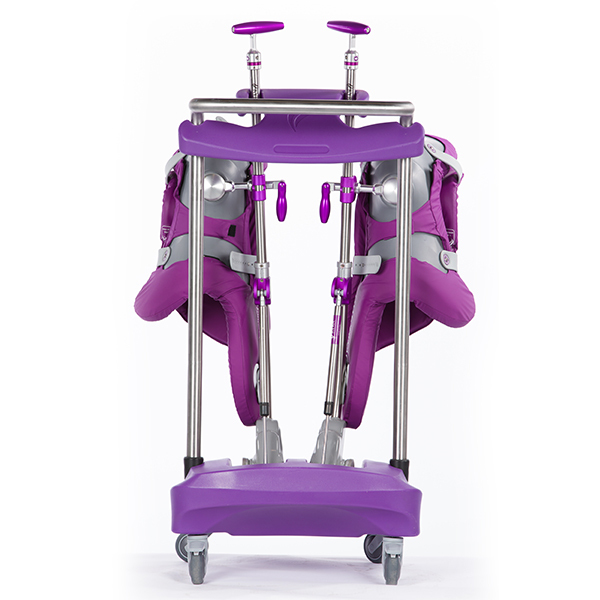 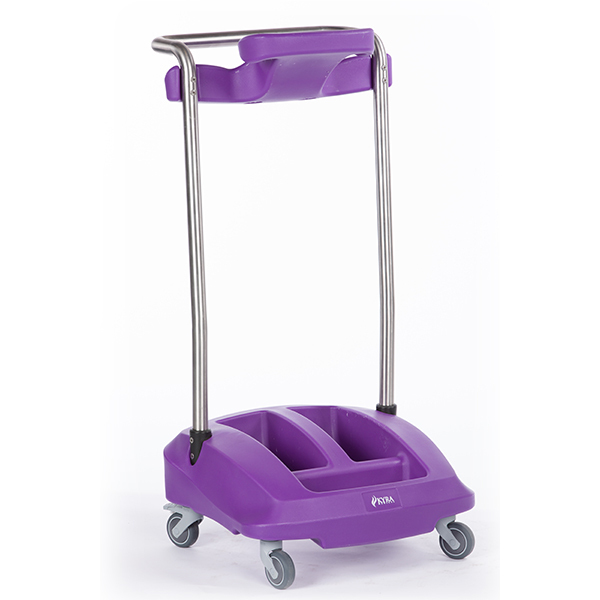 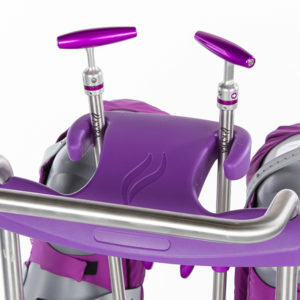 The Purple Stirrup™ cart is easy to push or pull; premium casters help it stay “on track” reducing stress and strain. The cart is designed to isolate each stirrup and prevent damage during transport. The ergonomic handle with polished stainless steel tubes eliminates sharp edges. 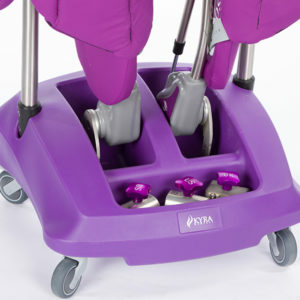 With the clamp storage compartment.